Profound yet playful, provocative yet pragmatic. 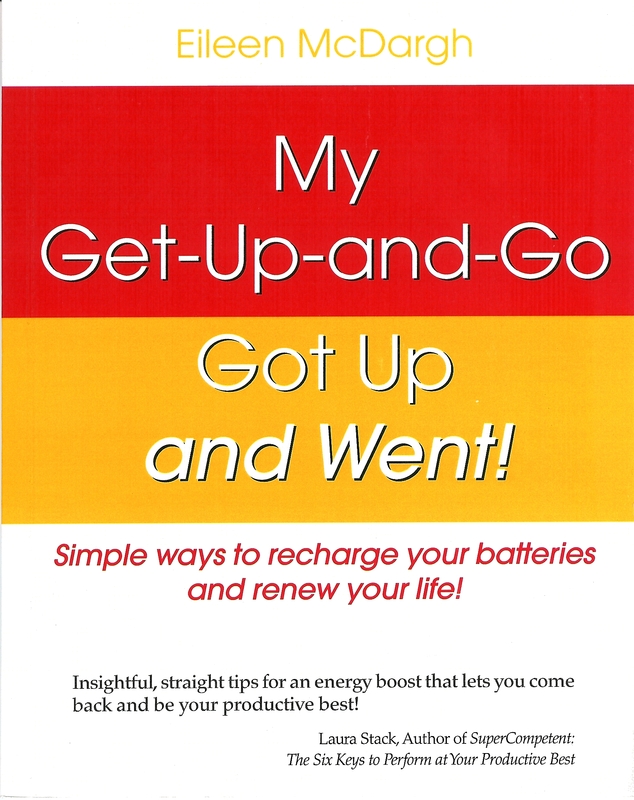 An award-winning speaker, author and master facilitator who creates highly customized programs to energize personal and professional results. Eileen McDargh is founder and CEO of the consulting firm, The Resiliency Group (a division of McDargh Communications). Organizations like Cisco, Novartis, Oracle, and Procter & Gamble hire her firm to teach them ways of building resilient leadership teams and workplaces. 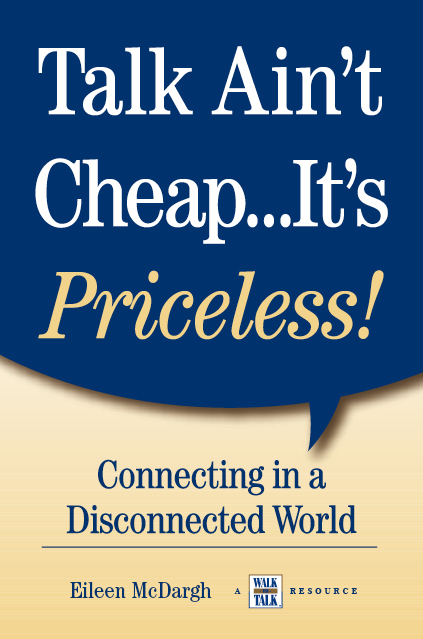 Since 1980, she has helped organizations and individuals transform the life of their business and the business of their life through conversations that matter and connections that count. Her programs are content rich, interactive, provocative and playful-even downright hilarious. She draws upon practical business know-how, life's experiences and years of consulting to major national and international organizations that have ranged from global pharmaceuticals to the US Armed Forces, from health care associations to religious institutions. Executive Excellence magazine continually ranked her as one of the top 50 thought leaders in self-leadership development. Global Gurus International, a British-based provider of resources for leadership, communication and sales training, also ranked her as as number 4 among the World's Top 30 Communication Professionals following a global survey of 22,000 business professionals. Eileen is energy without hype. A Connector who joins head and heart to create action. Instead of giving lectures Eileen teaches and tells stories. She speaks with humility and humor in place of pride and pretense. 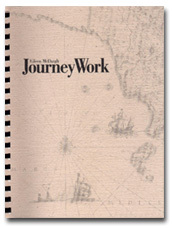 Along with her work as an organizational resiliency consultant, Eileen speaks and writes about resiliency. As a platform speaker, she has given thousands of keynotes for organizations and associations in dozens of fields, including aerospace, education, finance, healthcare, hospitality, manufacturing, pharmaceuticals, public agencies, real estate, retail, technology, utilities, and women's leadership. 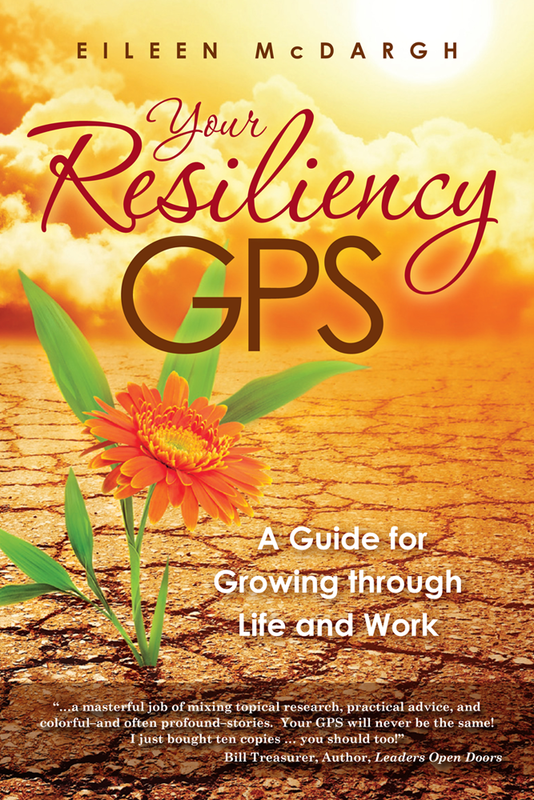 "Your Resiliency GPS: A Guide for Growing through Life and Work"
"The Resilient Spirit: Heart Talk for Surviving in An Upside Down World"
"Work for a Living and Still be Free to Live!" 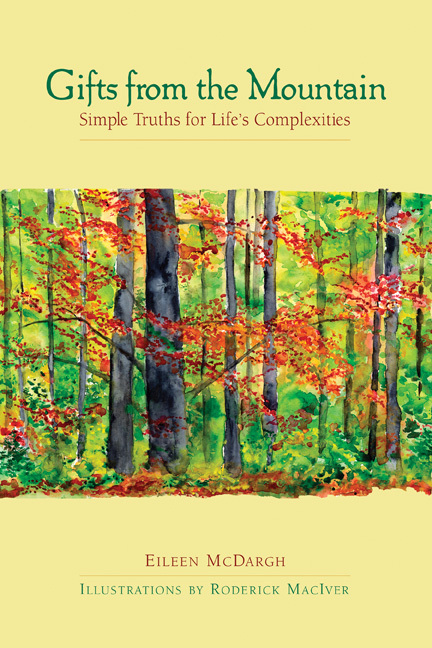 "Gifts from the Mountain: Simple Truth's for Life's Complexities" won the Benjamin Franklin Gold Award. 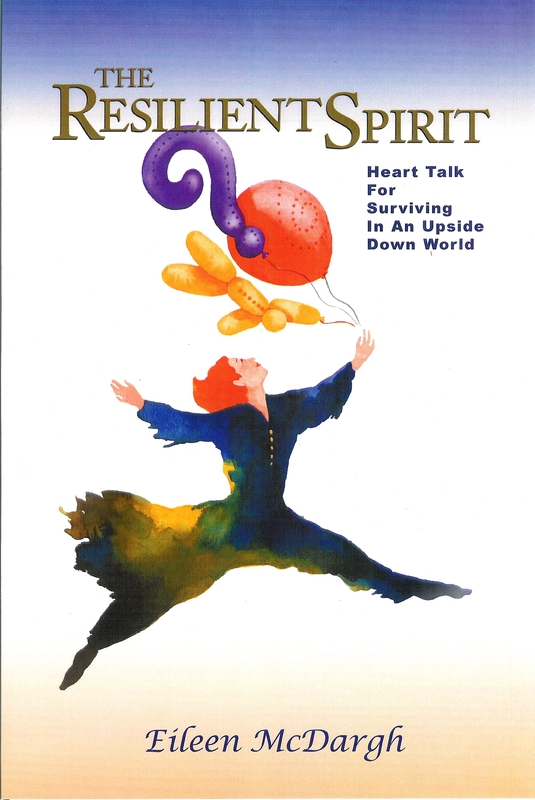 A training film based on this book earned a Silver Telly, the highest award for commercial productions. 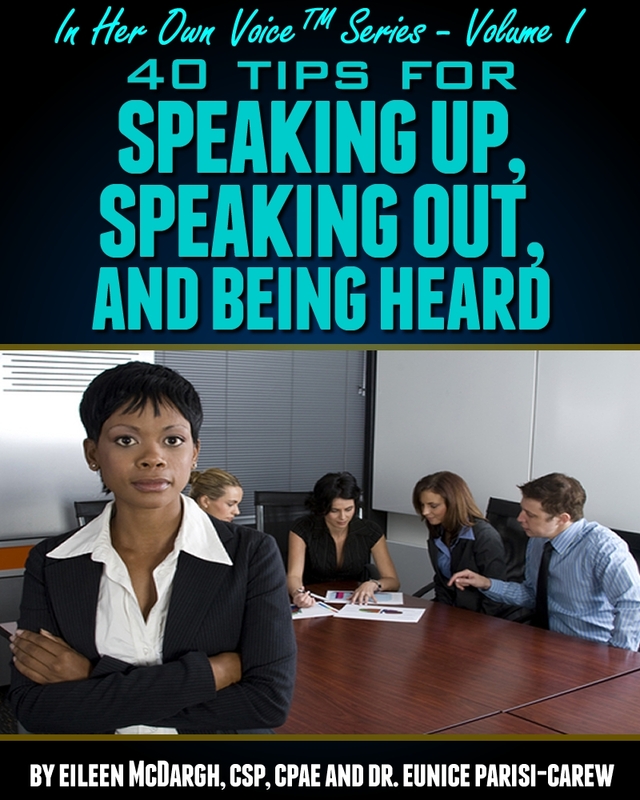 "40 Tips For Speaking Up, Speaking Out, And Being Heard"
"Resilient Living: Moving From Burnout To Bounty"
"My Get Up and Go... Got Up and Went"
"Talk Ain't Cheap... It's Priceless"
Eileen is also a member of the University of Pennsylvania's Sloan Work and Family Researcher Network, an organization of interdisciplinary researchers and scholars studying work-life issues. 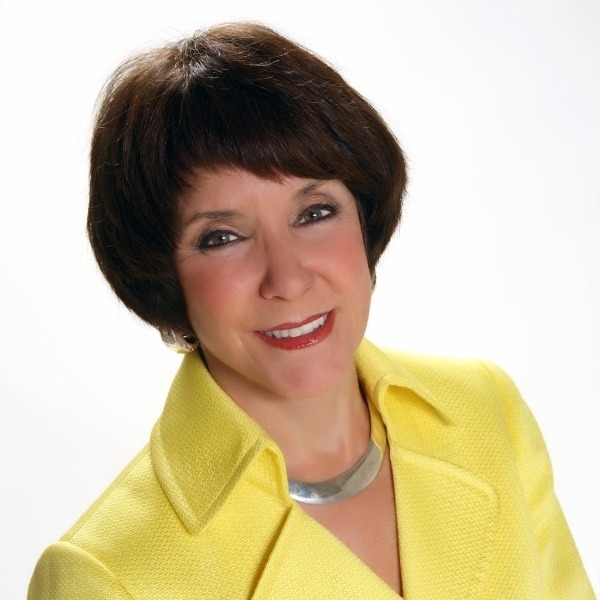 Before starting her own consultancy, Eileen was the Director of Communications for a national healthcare company, served as senior manager on a U.S. Navy installation project, and taught school in Nassau County, Florida, where she was elected "Educator of the Year." She and her family live in Dana Point, California. Three Ways To Tell A Bogus Leader From A Real One!